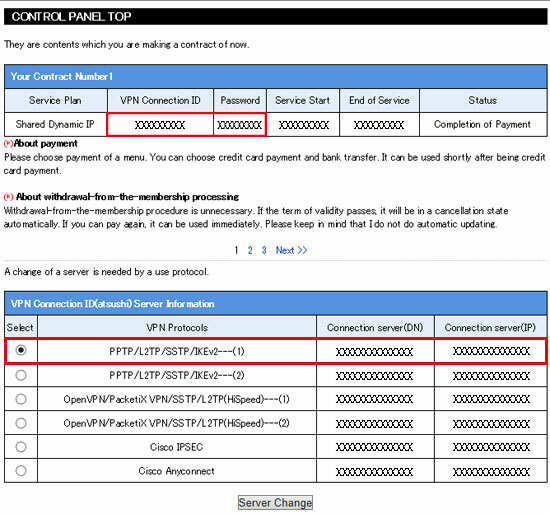 5,Choose an arbitrary name for "name", select L2TP / ipSec PSK for "type", enter either connection server (DN) or connection server (IP) listed on the management screen for "server address" (See the top of this page). 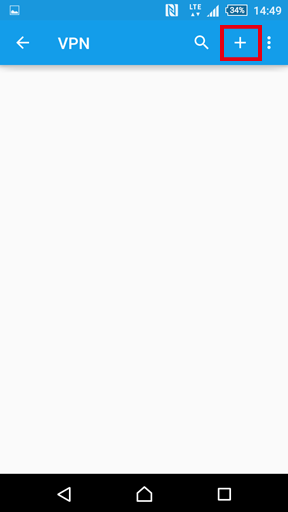 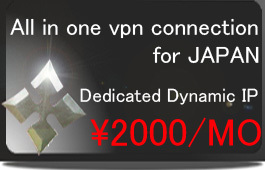 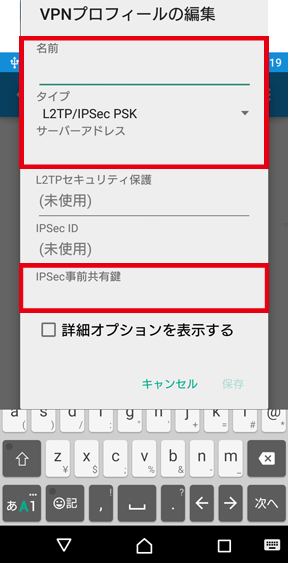 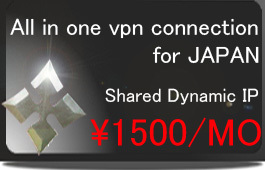 Tap "Save" with "L2TP security protection" and "IPSec ID" both as "blank" and "IPSec pre-shared key" as "ninja". 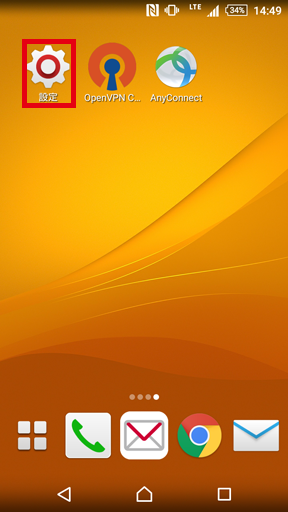 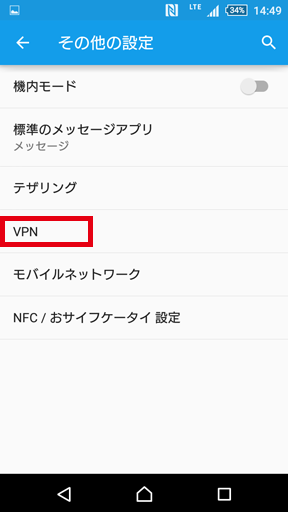 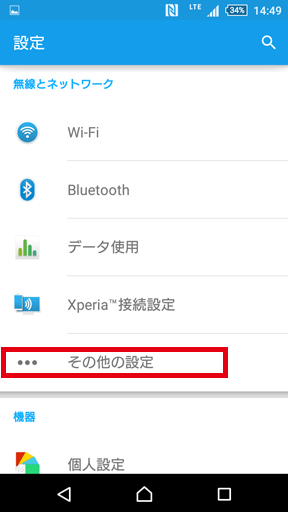 7,Enter the VPN connection ID and connection password described in the management screen for user name and password respectively (see the upper part of this page). 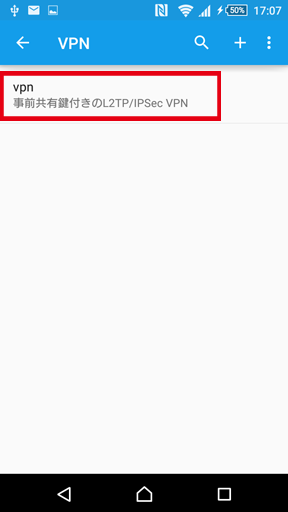 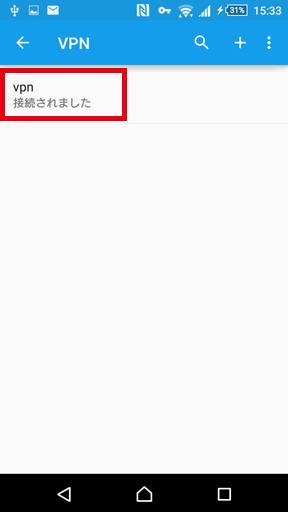 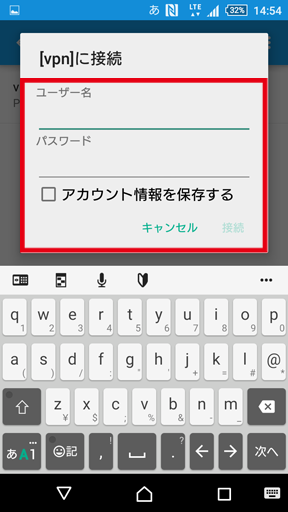 Check the Save account information and tap "Connect"